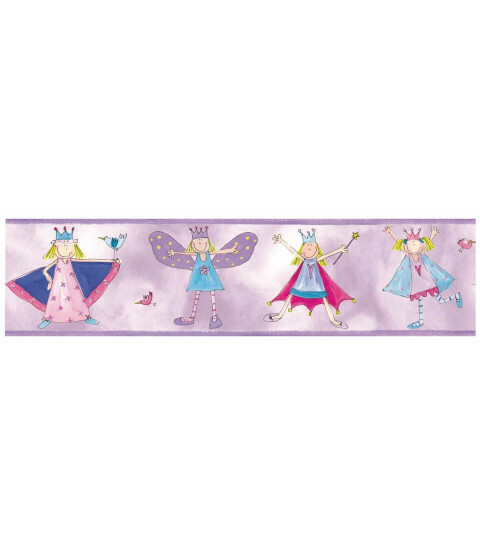 This Room Mates Fairy Princess Wallpaper Border is perfect for DIY novices or those who don't want the hassle of messy pastes and glue. 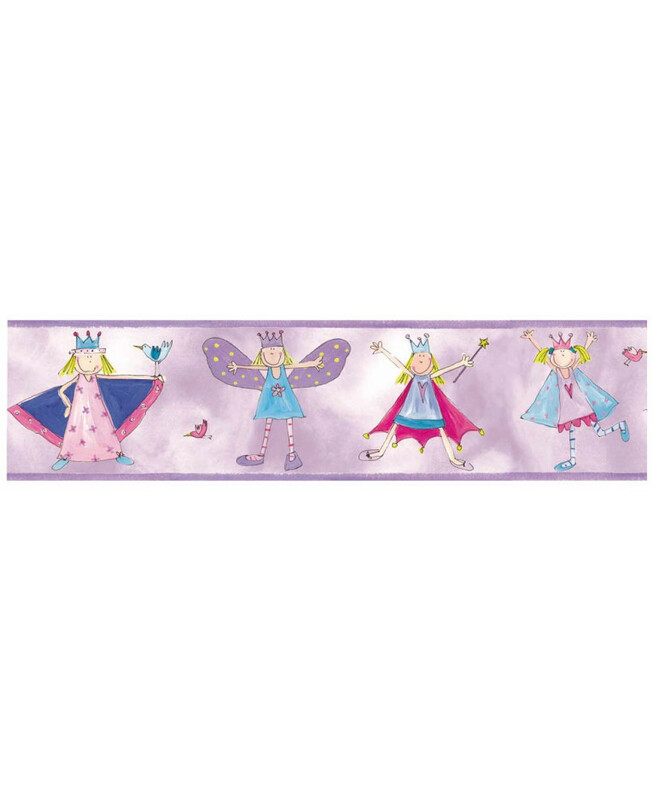 The border is self adhesive so simply peel off the backing paper and it can be applied to any smooth surface. What's more it can be easily removed if you would like to reposition the border or fancy a change.